Enter the world of human trafficking and explore what we can do together to end this crime. 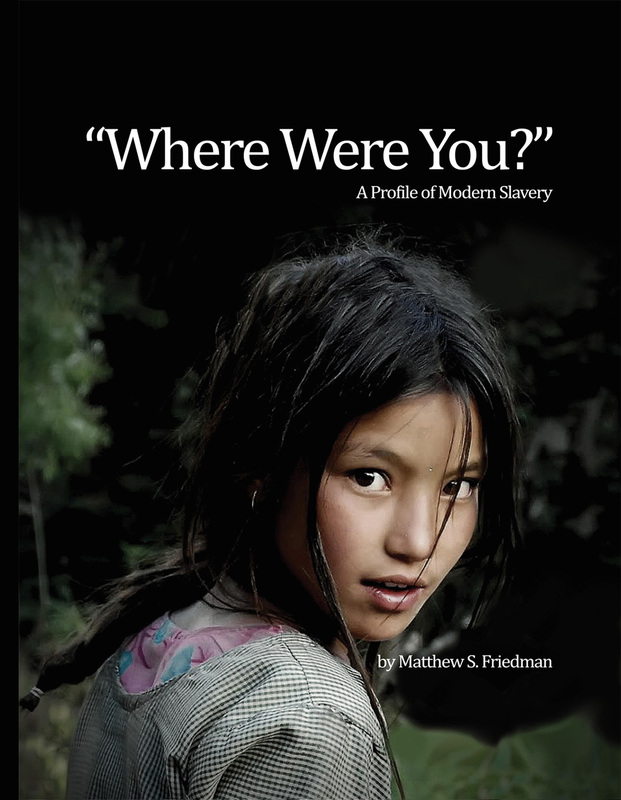 “Where Were You?” A Profile of Modern Slavery is available on Amazon and proceeds go towards the fight against human trafficking. There are more slaves in the world today than any other time in history. “Where Were You?” A Profile of Modern Slavery provides an up-to-date overview of human trafficking, a largely ignored present-day evil, and recounts true human trafficking stories in Asia today. Former USAID and United Nations’ expert Matthew Friedman obtained in-depth first-hand knowledge with boots-on-the-ground work over 25 years throughout Asia. Human trafficking exists in nearly every nation on earth and Friedman has personally interviewed hundreds of freed slaves and imprisoned traffickers throughout South and Southeast Asia. The slave industry operates in brothels, fisheries, clothing and chocolate industries, as well as a myriad of other manufacturing jobs and is a billion dollar business that continues to grow unchecked. According to the 2014 Global Slavery Index published by the Walk Free Foundation, there are nearly 36 million slaves around the world — more than any other time in history. 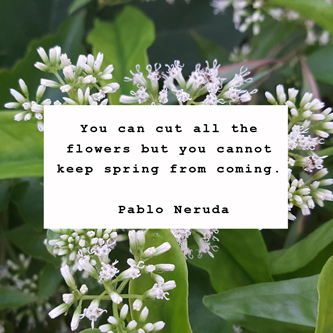 According to the US State Department’s 2014 Trafficking in Persons Report, it is estimated that around 50,000 victims were helped globally. Even with the collective response of governments, the UN and civil society partners, less than 0.12 percent of the victims are assisted. This book reveals the plight of human trafficking victims and Friedman offers valuable advice and guidance related to his own personal experiences working in the counter trafficking and development world. He offers offer valuable lessons for those thinking about entering this field. Matt Friedman is an international human trafficking expert with more than 25 years of experience as an activist, program designer, evaluator, and manager. He is currently the Chief Executive Officer for The Mekong Club, a Hong Kong-based organization of private sector business people who have joined forces to fight human trafficking in Asia co-founded by Matt Friedman. From 2006 to 2012, Friedman was the Regional Project Manager of the United Nations Inter-Agency Project on Human Trafficking (UNIAP) in Thailand, an inter-agency coordinating body that links the United Nations system with governments and civil society groups in China, Cambodia, Lao PDR, Myanmar, Thailand, and Vietnam. Prior to this (1991-2006), Friedman worked for the United States Agency for International Development (USAID) in Thailand, Bangladesh and Nepal. Friedman is also a technical advisor to numerous governments working to stop slavery. He is frequently cited in the news media on issues related to human trafficking and slavery in Southeast Asia (CNN, BBC, NYT, IHT, Reuters, Bloomberg, etc) and invited to speak at major conferences around the world. He is the author of twelve books, on subjects ranging from human trafficking to the ancient art of Bangladesh metal casting.